I am Kine. I am a physiotherapist. My opinion is that one should always try to find a balance in body and in mind. If this balance is disturbed this will often lead to physical and psychological complaints. But who is completely in balance? 100% balance is difficult to achieve, but the quest to get there is often as important. These days we often get distracted from our bodies though computers, tv, telephones etc. Then we are ‘in our head’ and sometimes we are not even in our head, but floating somewhere over it. Often we could use some help to get down to earth and in our bodies again. We are also often busy in our working everyday life with only one of our brain halves. This makes us out of balance and can present itself in various complaints such as insomnia, stress, restlessness, confusion and much more. 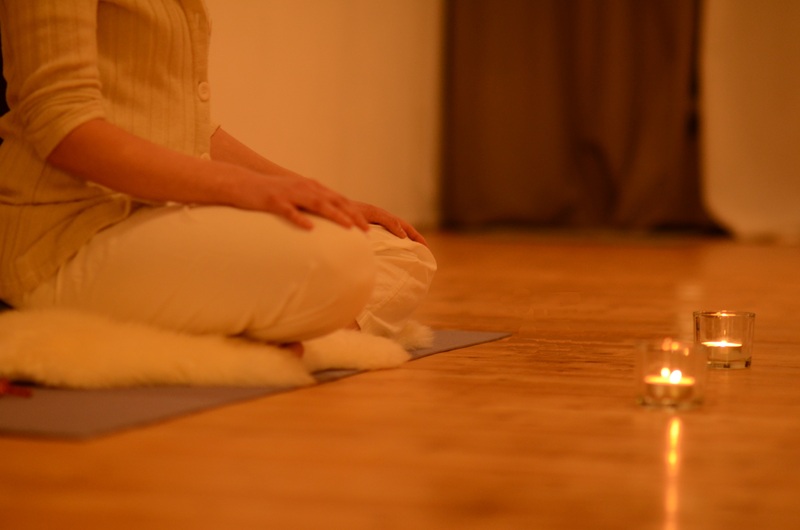 I myself experienced how Kundalini yoga can be a really effective technique to regain that balance and return to my core. My conviction of the effects from this type of yoga lead me to do the teacher training to become a Kundalini yoga teacher. Now I may, with a lot of pleasure, pass my enthusiasm and knowledge about this technology on to others. While other yoga forms may be more bodily focused, Kundalini yoga pays equally attention to the mind and the spirit. 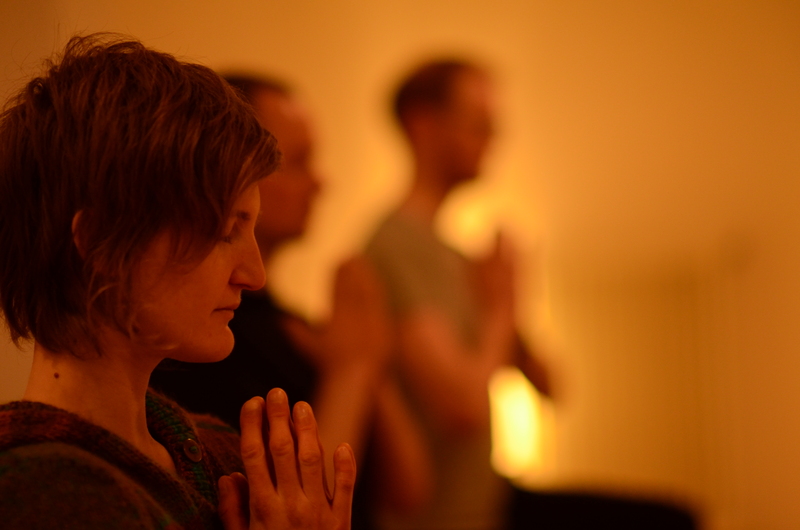 This is done by combining meditations, breathing exercises, chanting, dynamical exercises with breath and relaxation. 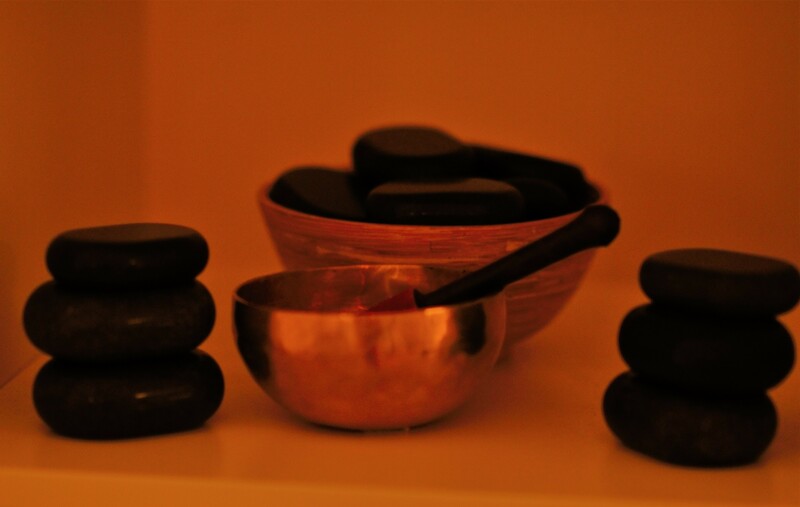 Thereby blockages are being released and tension is lessened. This way you feel more relaxed and you can sleep better. You get more energy and there is again space in your head for creativity. 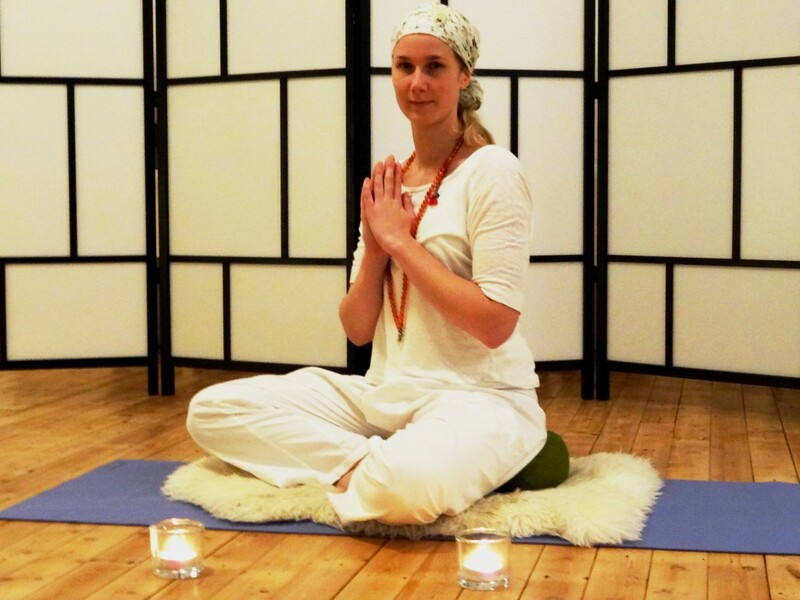 Kundalini yoga stands as a pure, traditional form of yoga in a world were yoga has become very commercial and normal, and new yoga forms are being made up continuously. It will give you a real authentic yoga experience. Through my background in Physiotherapy, I have knowledge about the human body and various complaints and illnesses. Don’t hesitate to contact me even if you have a physical limitation. I can help you adjust the exercises so that you can participate. Too many people stay at home because they think it’s not possible for them to join because of a limitation or a bodily complaint. I would like to invite you to give yourself this gift as a relaxation moment in the week. 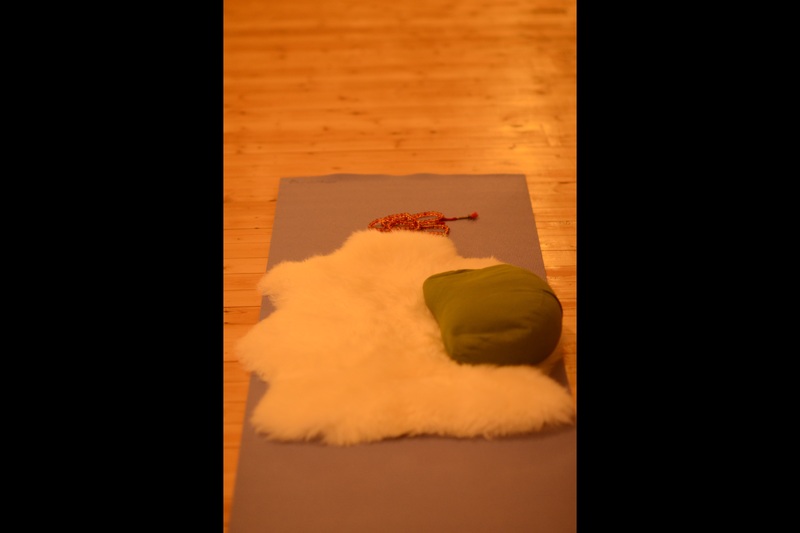 The classes are given on thursdays at 19.00 uur. From January until including June there will be a substitute for the lessons. Please sign up by writing a mail or calling (see contact info). From January until including June there will be substitutes for the lessons. Please send an email or call (or message on whatsapp) to the person giving the class in case you are interested to join. Don’t hesitate to contact us in case you have any questions.